You might be able to offset the costs of a move by deducting certain expenses. Deducting moving expenses is one way to lower your income taxes. In order to take the deduction, however, you have to meet the qualifications. If you do qualify to deduct your moving expenses, understand which expenses qualify for the deduction. Once you have determined if you are eligible and which expenses you can deduct, you'll need to multiply the total mileage driven during moving by the proper IRS mileage rate. 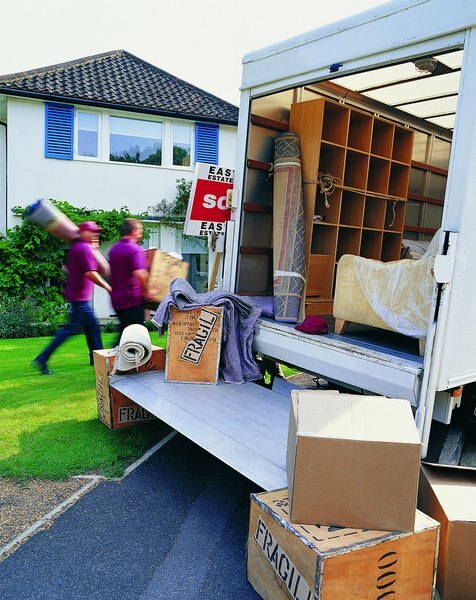 Find out if you are eligible to deduct your moving expenses. 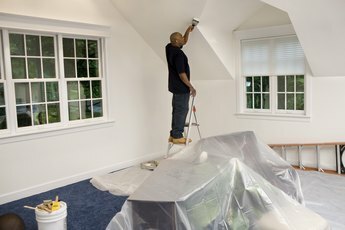 You must meet three qualifications: first, you have to have moved for a new job or to start a new business; second, your new place of employment has to be at least 50 miles away from your old home; and third, you have to work full time for at least 39 weeks during the first 12 months after you move. Members of the armed forces who moved due to a permanent change of station do not have to meet the second or third qualifications. If you used your own vehicle to take yourself, members of your household or your personal effects to the new home ,you can either deduct the IRS's standard mileage rate or the actual expenses. In order to deduct actual expenses, you must keep an accurate record of each expense. Regardless of the method used, you can deduct parking fees. All moving expenses that are reasonable for your move are deductible. Travel must be made in the shortest and most direct route. Stopovers or leisure stops are not deductible. In no case may you deduct the cost of meals while moving. The cost of packing and shipping household goods and personal items is deductible. You may not deduct the cost of moving any items that you purchase while moving. For example, if you buy a couch while moving across the country, you may not deduct the costs of moving it. Only expenses directly related to transporting people and goods may be deducted, not other expenses, such as deposits, cleaning, house-hunting expenses, Realtor or broker fees. 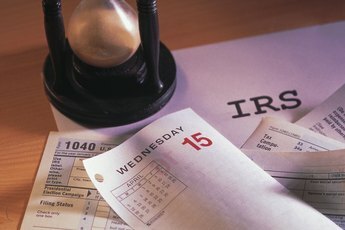 In addition, if you are re imbursed for an expense, you may not deduct it. 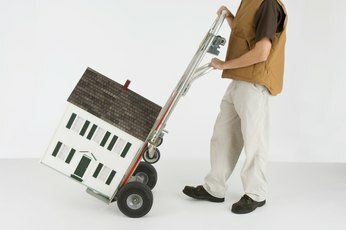 Can I Deduct My Moving Expenses on Income Taxes? 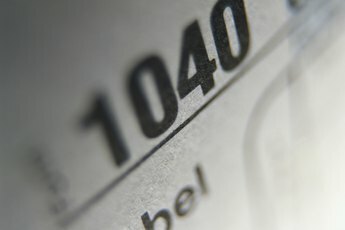 Are Multiple Moves to a New Job Tax Deductible? Can I Deduct Moving Expenses & the Standard Deduction Taxes? What Can You Write Off for Taxes When You Relocate to Another State?